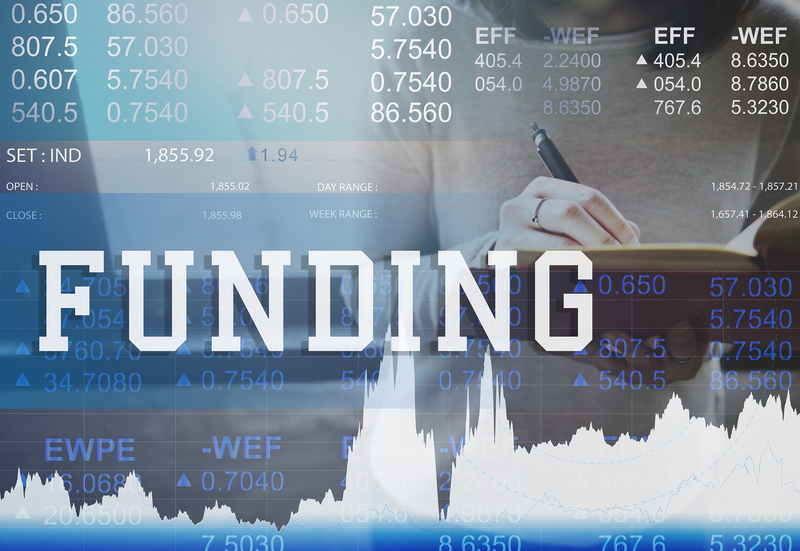 The Government has announced new measures that could help small businesses access alternative funding if their application to larger, established banks is unsuccessful. Under the new scheme, nine of the largest banks – RBS, Lloyds, HSBC, Barclays, Santander, Clydesdale and Yorkshire Bank, Bank of Ireland, Danske Bank and First Trust Bank – have a duty to offer to refer SMEs to alternative funding platforms if they themselves have turned down their application for funding. With the permission of the SMEs involved, these banks will refer their application to three finance platforms: Funding Xchange, Business Finance Compared and Funding Options. These platforms will then share the SME’s details with alternative finance providers and facilitate a conversation between them and any provider who expresses an interest in providing finance. – 71% of businesses needing finance only apply to one lender and may give up on seeking investment rather than look for alternative options. – Of the 324,000 small and medium sized businesses that sought a loan or overdraft last year, 26% of these were initially declined by their bank and only 3% of those declined were referred to other sources of help. “Small- and medium-sized businesses are the backbone of Britain’s economy and it is right they have access to a wide range of sources of finance,” said Chancellor of the Exchequer, Philip Hammond. “A refusal from a big bank should not be the end of the line for a small business and, thanks to the finance platforms being launched today, now it won’t be. The move has been welcomed by many, and Keith Morgan, CEO of the British Business Bank, believes the initiative “has the potential to make a real difference” to smaller business finance markets in the UK. “It gives businesses additional opportunities to secure funding, alternative providers access to a bigger market of potential clients, and major banks an extra service to offer their business clients when they cannot themselves provide finance,” he explained. He also said it’s possible that “some banks might get the SME journey wrong on day one… it’s perfectly natural to expect the bank referral scheme to take time to bed down and gain momentum.